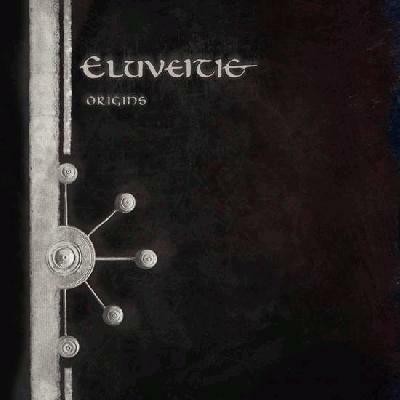 With more staying power than the previous releases it's clear that Eluveitie have a lot more to offer until their pool of talent runs dry. Origins picks up where Helvetios left off, bombastic rhthms and constant melodies interplay with the group's harsh growls. It's catchy, it's infectious - - a ride from start to finish. If there are any flaws to be found, it's in the band's ability to be completely comfortable with their sound. It's fantastic, the best thing the band has ever done - and they were a damn good band already before. the increased usage of Anna Murphy's screams adds a whole new dimension to the band's vocals.